A Tanuki is a Japanese Raccoon dog, a species that is neither a dog or a raccoon, but it does share the family with the dog. The Tanuki is an extremely important character in japanese folklore, as the "Legendary Tanuki", who is a jolly and cheeky character. He is also commonly displayed in Japanese art, especially statues. 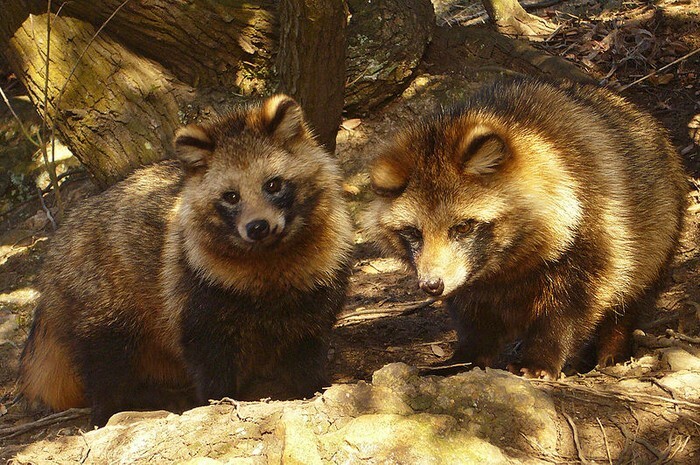 Are Tanukis acutally Raccoon dogs? 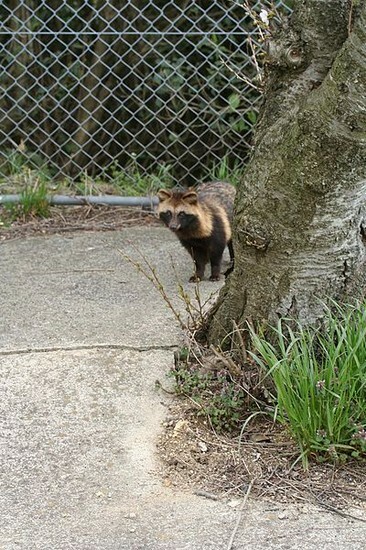 Tanukis have been seen as a subspecies of the raccoon dog for a long time, but recent research has shown that Tanukis are actually a completely different species from the raccoon dog, however, the International Union for Conservation of Nature refuses to accept them as a different species. While this may sound a bit strange, his oversized testicles actually signify financial luck. Tanuki used to be regarded as deities; controlling all things of nature and changing their form at will, and when compared to the also shape-changing kitsune (fox), there is a saying: "A fox has seven disguises, a Tanuki has eight" This means that the Tanuki is always ahead of the fox in terms of disguises. However, after buddhism arrived in Japan, all animals lost their deity like descriptions, and all that remained for the tanuki was its mischeiviousness and its creepy abilities, and it is now seen as yokai (evil).